Albert Braunfisch is Chairman of the Board of Mspark. He also served as the company’s Chief Executive Officer from August 2005 through March 2014. 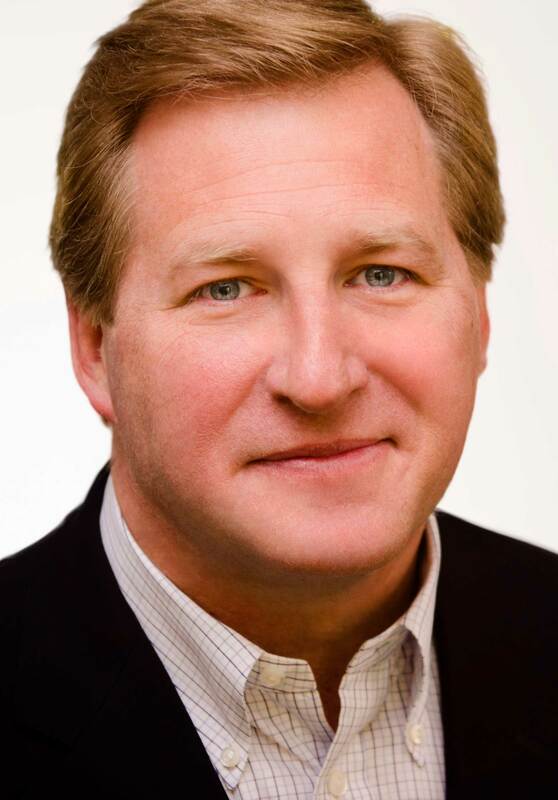 Prior to Mspark, Albert was President and Co-Founder of CAP Media, Inc., from 1997 until CAP Media’s acquisition by MailSouth (now Mspark) in August 2005. In 1989, he founded and became President of Image Checks, Inc., which was sold in 1997 to Toronto-based MDC Communications after becoming the fourth largest direct-to-consumer check printing company in the United States. Throughout his career, Albert has been involved in the ownership and formation of companies across many industry sectors, including direct response marketing, publishing, technology, real estate, temporary staffing and craft beer.